Our next meeting will be on Friday 13 January. We will be looking at the poetry of Cornish poet Charles Causley. The next meeting will be Friday 11 November. We will continue discussing T S Eliot's The Waste Land and more cat poems. Next meeting will be 13th Oct. Subject will be T.S. Eliot (Part 2), We will discuss Marina, a cat poem and touch on The Waste Land. Next poetry group meeting arranged for May 13th 2016. Join us at 10.30 in The Platform Meeting Room on Lostwithiel Station The subject is going to be Robert Frost. The next Poetry Group Meeting will be on Friday 11 March 2016. Join us at 10.30 in The Platform Meeting Room on Lostwithiel Station. We will be discussing John Keats. 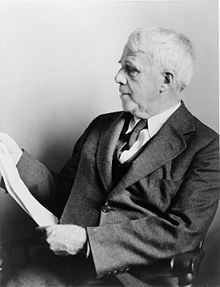 This month’s (Friday 13th March) subject is Robert Frost. Read more here. This month’s (Friday 13th February) subject is Lord Byron. Read more here. 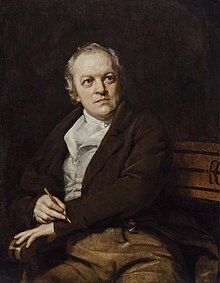 This month’s (Friday 9th) subject is William Blake. We will be having seasonal poems for the 12th December meeting. Christmas, New Year or the weather!!!! The next meeting will be held on Friday 12th September starting at 10-30 am in the Platform Meeting Room. The topic will be "The Poems of John Betjeman"
Poetry Group next meeting is on Friday 14th February in the meeting room at the Platform - subject " LOVE".......painting is by Izumi Omori. The next meeting will be on Friday 13th December at 10-30 am. December's Poetry subject will be "Poetry for the Season - Midwinter, Yule , Solstice, and Christmas." Phone or email Jose for details.